JC Transmission is pleased to share with you some tips to make your vehicle run longer and preserve its integrity. 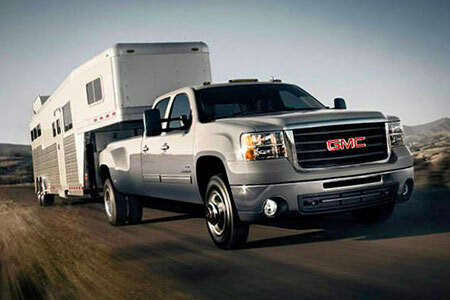 Is your truck always overloaded? 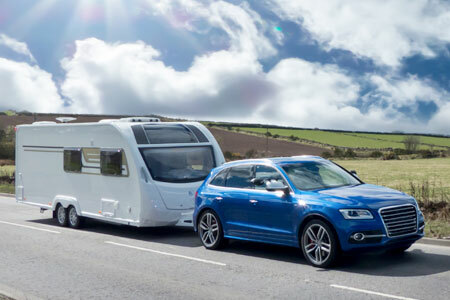 Does your car tow a camper or tent trailer? Does your vehicle transmission seem to overheat? We have the solution. An auxiliary cooler for the transmission can be a wise investment for your vehicle. When the automatic transmission in your vehicle is working harder than normal, its operating temperature rises. In some cases, the transmission oil may overheat and even come to a boil. It becomes discoloured and the internal components get damaged very quickly. An auxiliary transmission oil cooler, installed in front of the vehicle radiator, will help significantly reduce the oil temperature. Transmission operating at lower temperature levels will be more efficient and its durability will be extended. 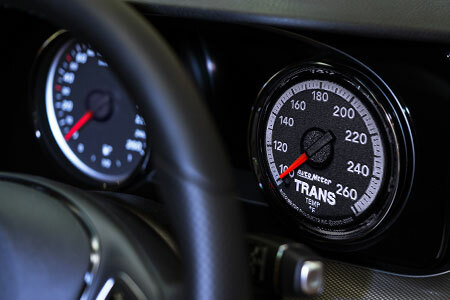 We can also install a temperature gauge, so you can always keep an eye on your transmission operating temperature. Several cooler models are available – contact our staff without delay. 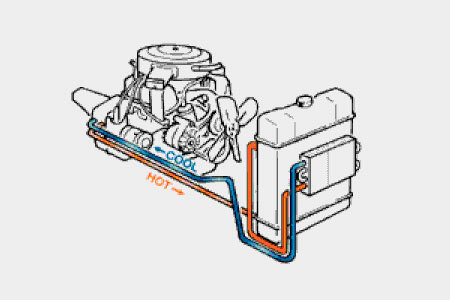 Our technicians will advise you and install the cooler that is right for your vehicle. Today’s vehicles are equipped with computers and complex electronic circuits. Several components or accessories, such as a remote starter or antitheft system can affect the efficiency of the transmission if not installed properly. At JC Transmission, we have the electronic equipment needed to perform a quick and accurate diagnosis. Is your transmission oil always too low? Do you think your transmission oil is leaking? Call us for an appointment. Our technicians will determine the exact cause of the problem. Should I put the shift in D or OD? 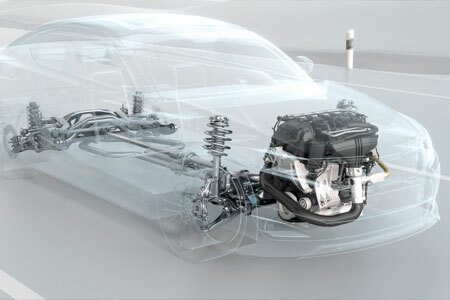 It is important to know that the transmission reacts according to engine demand. The powertrain computer continuously analyzes the engine data, so if the engine is forcing more than normal, gear changes will be delayed or the kickdown will be activated. When your vehicle is overloaded, you should shift to D and go back to OD when the vehicle speed is stabilized. Otherwise, you will notice an up and down sensation as the transmission shifts from OD to D and back. Over time, this will damage the transmission. However, when going down a hill, you can shift from OD to D.
This way you will be using the motor’s power to slow you down, a little like a Jake brake. It is also very important to check the status of your transmission before starting to tow. 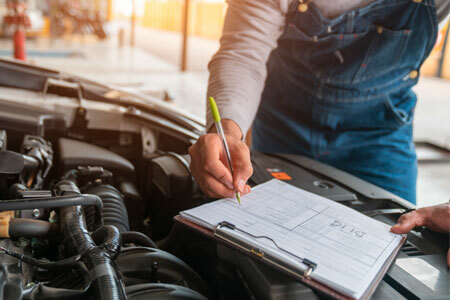 A transmission oil change, filter change and addition of an auxiliary cooler will protect your transmission and give you peace of mind in your travels. Do not hesitate contact our staff, our experienced technicians can advise you on the preventive maintenance your transmission needs.